The Stabil-Lime Group of Companies is focused on being a holistic company servicing the pavements needs of its clients from Sub-grade to Surface. Our various divisions are designed to complement each other with the Group goal to provide the optimum and appropriate solution to any pavement issue or to provide innovative alternatives where possible. Our strengths are in the engineering and project management skills that can be utilised across the various disciplines and the unique skillsets of the field staff and Supervision across each division. 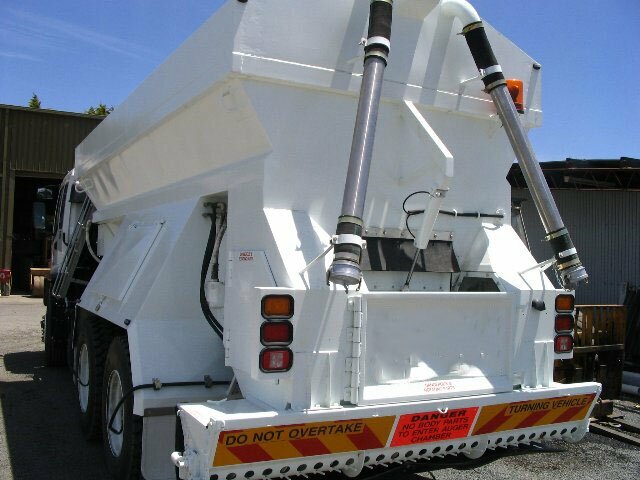 We take great pride in the company’s management ethic, our investment is into the long term future and our decisions, be it road recycling or pavement maintenance, and are always based on providing long-term value. 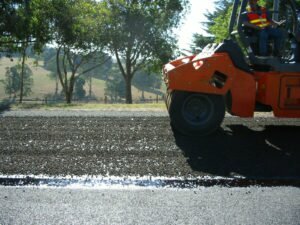 We are audited on a monthly basis by regulatory authorities including Vic Roads and have Federal Safety Accreditation. 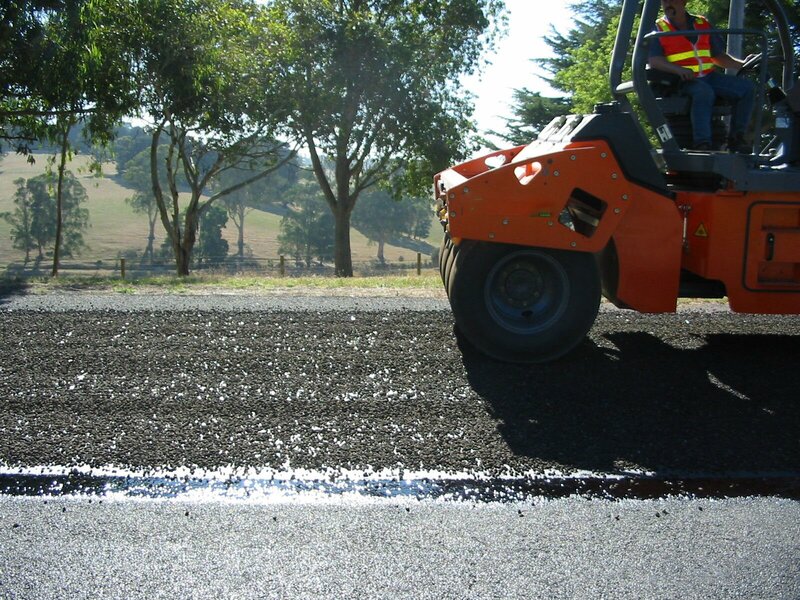 The Stabil-Lime Group of Companies has strong associations with many industry groups such as AustStab, A.A.P.A, C.C.F and regulatory bodies including Vic Roads and local councils. Industry standards have changed enormously and we are particularly focused on all aspects of Work Place Safety. Our IMS system demands regular safety meetings and today every site for road repairs has a signed off traffic management plan in place before work commences. Our vertically integrated operation together with up to date equipment and quality staff allows us not only to get the job done, but to provide our clients with all of the statutory obligations completed precisely.